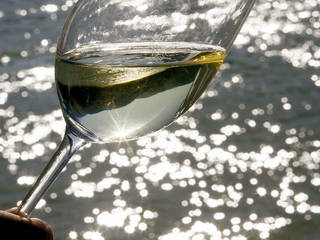 Welcome to the Danube region known as Wachau-Nibelungengau-Kremstal! A magnificent stretch of the Danube awaits you here, complete with precious cultural treasures, an enchanting river valley, a sun-drenched wine region of international caliber – in a word, a gesamtkunstwerk. 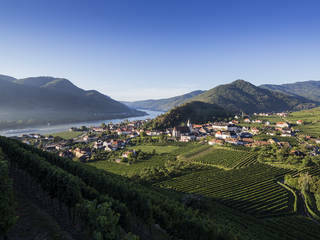 Since the year 2000, the Wachau has been a UNESCO World Heritage region, along with its cultural treasures, an enchanting stretch of river valley and a sun-drenched wine region of world caliber – a gesamtkunstwerk. 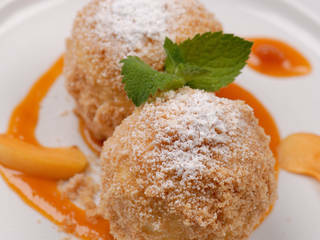 Anyone who has sampled apricots originating from different regions will immediately notice the special traits of the Wachau apricot. That is why it is protected by the EU as a term and a product. The 200 or so members of this winegrowers’ association are dedicated to the protection, quality and reputation of Wachau wines. 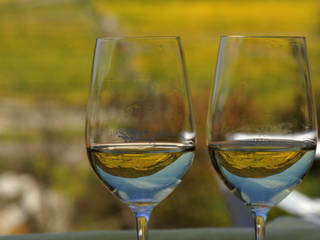 Steinfeder, Federspiel and Smaragd are three wine quality designations specific to the Wachau and reserved for use solely by members of Vinea Wachau. 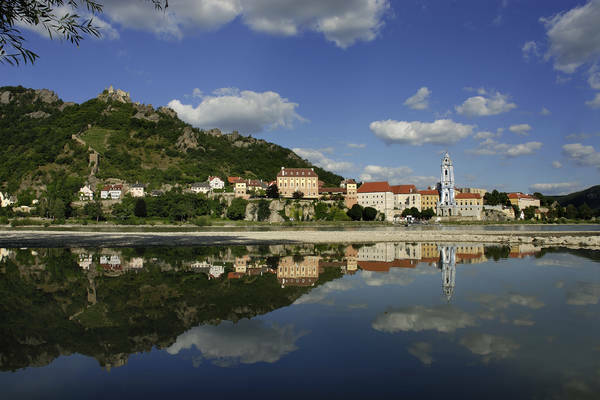 The Wachau has inspired poets and artists for time immemorial. Today people are delighted with the diverse lineup of internationally renowned cultural programs, arts and theater festivals and culinary events as well as museums and exhibitions. There is a grand view of the UNESCO World Heritage landscape from aboard the white Danube ships. 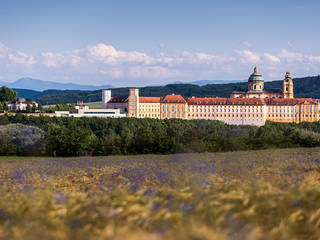 They connect towns between Melk and Krems that are well worth visiting, such as Spitz, Weissenkirchen and Dürnstein. 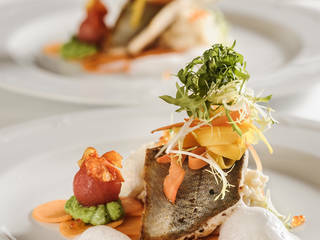 The top hospitality businesses in the Wachau have joined together for the “Best-of-Wachau” initiative and offer the finest in lodgings, wining and dining for authentic and memorable experiences. 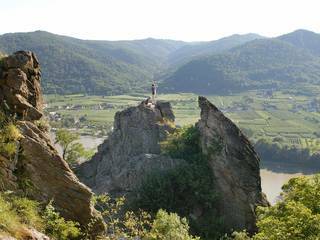 The Wachau World Heritage Trail is a 180 km hiking trail featuring the best in scenic and historical paths. 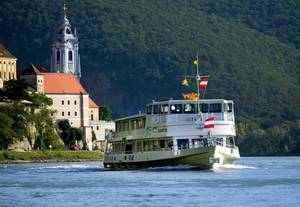 It links together the 13 communities of the Wachau Valley, a UNESCO World Heritage landscape. Discover new things, uncover hidden treasures or simply enjoy a few free hours. 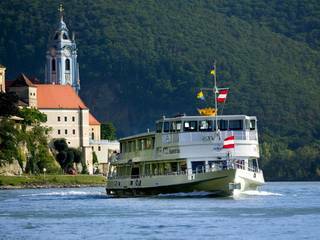 The TOP excursion destinations in the Wachau and vicinity give you an opportunity to experience unforgettable moments. 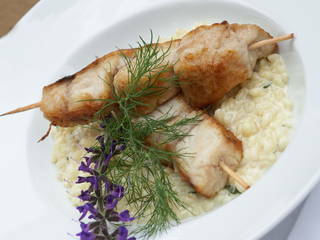 The wachau GOURMETfestival is a must for all gourmets and lovers of fine wining and dining. 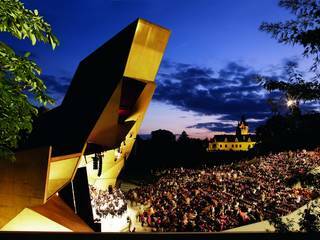 Big names, exciting newcomers, many an unusual venue and all this in the midst of the scenic Wachau Valley. This age-old tradition is cultivated in splendid and enjoyable ways in more than 20 places in the Danube region Wachau-Nibelungengau-Kremstal. 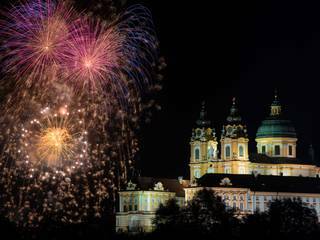 Torch-lit vineyards, impressive fireworks and wonderful opportunities for special moments are what make solstice celebrations in the Wachau and Nibelungengau so memorable every year.